In the context of degrading ties between Ankara and Washington, two independent sources told EurActiv.com that the United States has started transferring nuclear weapons stationed in Turkey to Romania. The geopolitical implications, Romania’s rising role, the nuke’s technical details and whether there’s truth behind it, will be the main explored topics of this analysis. 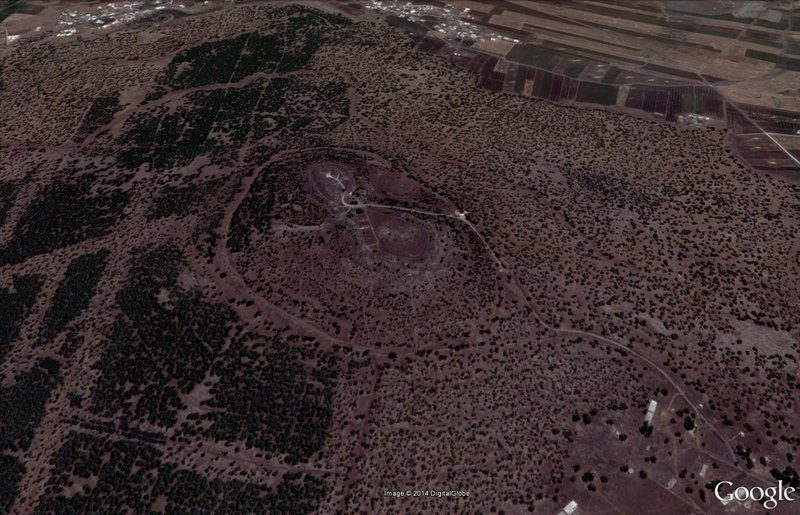 The nuclear weapons were stationed in Incirlik Air Base near Adana in Turkey, just 100 km from the Syrian border. 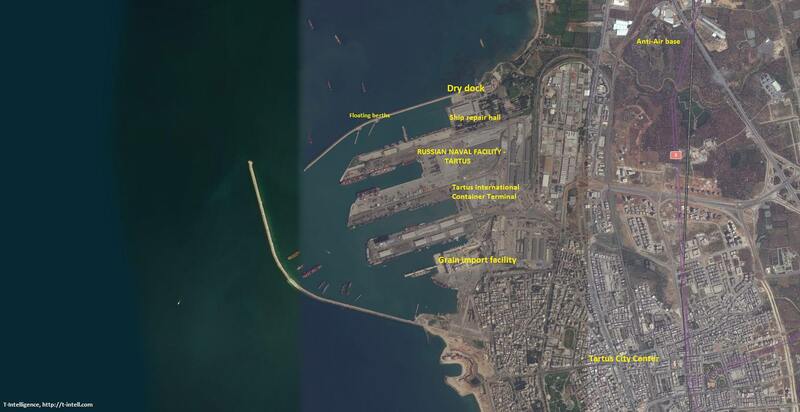 The precise location had a great strategic depth as the nukes were close to Iran, Russia and other possible hostile threats from Asia, or even Africa. But given the current Turkish state of affairs, the safest decision was to move them. Nukes cannot be activated without having the cryptic system, which is actually a code of which pieces need to be provided by different individuals from the Government, including the US President. But the nuclear assets can be compromised in case the need to use them. After the Coup, Incirlik was shut down, power cut off and US soldiers were forbidden to leave. Turkish officers were supervising them, while the commander of the base through many high commanding officers were arrested for supporting the Coup. Moreover, yesterday the rumor of the nukes being moved to Romania began flowing in the Romanian Press. Even ex-President Traian Basescu has been asked about such a possible scenario. Today the Romanian Minister of Foreign Affairs has denied the rumors, but then again, that’s the playbook. There’s never ever going to be a confirmation. Not even the nukes in Incirlik Air Base were confirmed. But being stationed there for such a long time, information got leaked and independent studies were undertaken, so things got clear . It could be months, years, until we get a similar feeling about the US nukes being stationed in Romania. But following recent tensions between the US and Turkey, such a move was more than expected. The same site, EurActiv.com has informed that the new home for the nukes is the Deveselu base, located in southern Romania. The base also shelters an Aegies anti-shield system build by the US to intercept any ballistic missile, especially those containing warheads. 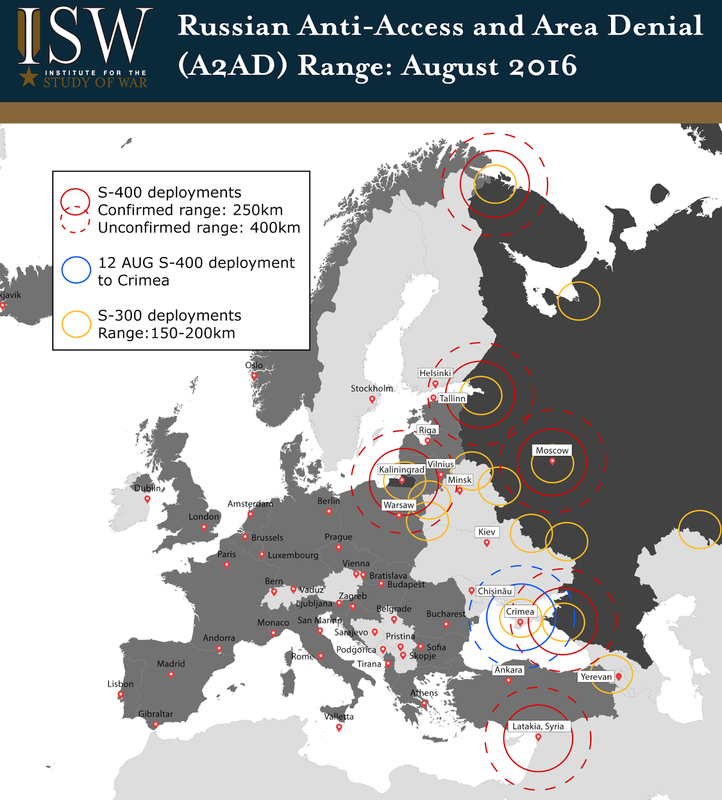 At this year’s Warsaw Summit, the Aegis system got incorporated in NATO’s anti-missiles defense infrastructure. Having underground silos and a modern state of the art infrastructure to secure it, such a location is perfect to hide nukes. NATO’s nuclear capacity is heavily dependent on the US deposit thereby such a move is critical for Alliance defense also. But what about other geopolitical implications? Well.. 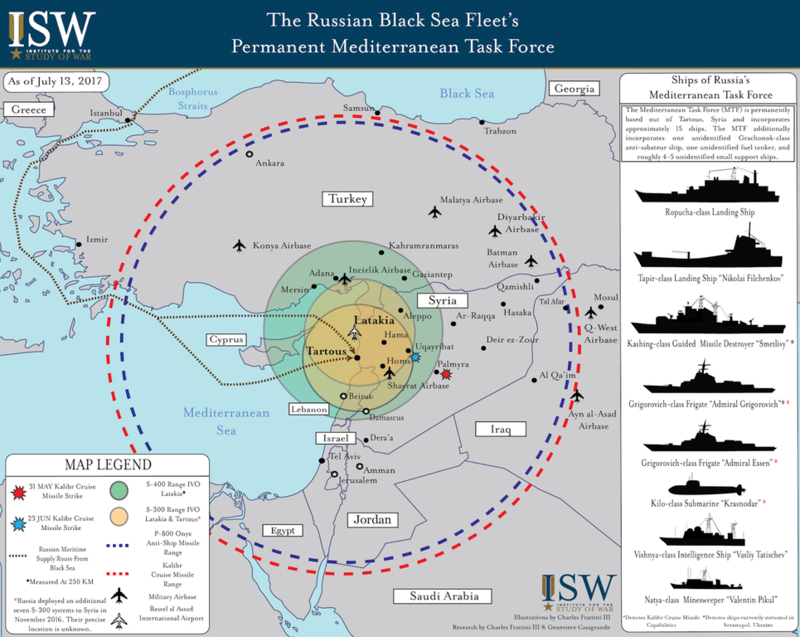 Strategically, this is a setback for the US, the location of Incirlik gave access to the Mediterranean Sea, Caucasus and the Middle East (even bordering Iran) while keeping a reasonable distance to the Black Sea. It was a textbook geo-strategic placement. But in the given situation, the Pentagon’s contingency planners pointed that Romania was the closes stable Ally to place the nukes in that hold all the necessary ingredients for become a nuclear host.. Romania has no nationalist movement, no extremists parties going mainstream, while not a successful economy, it is nonetheless a stable one, with even the biggest economical growth in the EU 2016 in Q2, and it’s currently undergoing a military modernization. 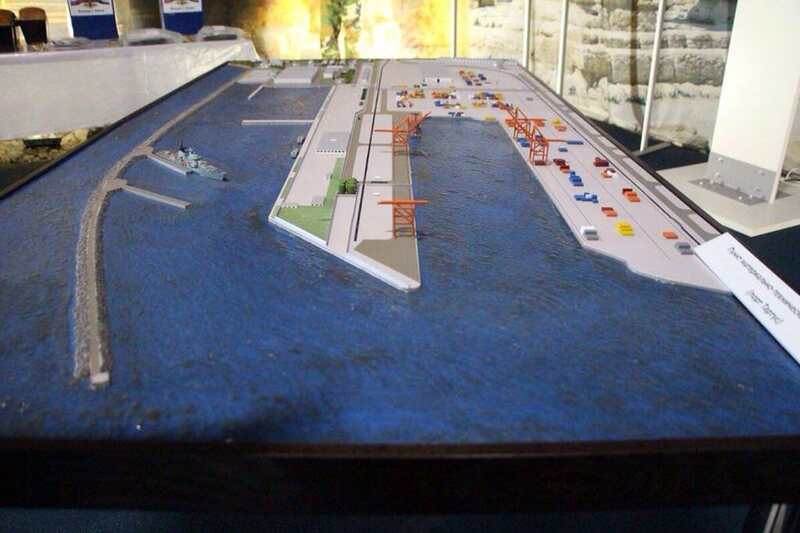 It has access to the Black Sea, a huge interests in deterring Russia and also in protecting the Republic of Moldova from any Russian incursions. It also benefits from the US-funded Aegis Ashore anti-missile shield system, which is one of the most modern pieces of equipment that NATO holds. In the past, Romania has also hosted a CIA black site where Al-Qaeda operatives were interrogated and detained. The rumor could also be a black swan thrown into the internet by a Russian disinformation campaign to damage the image of the Deveselu Air Base, which even so has retained a lot of negative and threatening reactions from Moscow when it was opened or during its construction. However, if proven true, this move transforms Romania from a stable regional partner with Eastern European security ramifications, into an international strategic ally. Poland and Romania were considered by the Pentagon as being America’s greatest security allies in Eastern Europe, but under this circumstances, the later gets a bigger boost. Romania became a nuclear host country which indeed makes it a double target for Russia in case of a war, but then again, why wouldn’t it be a target for Moscow? Romania is one of the hardest accessible countries for Russia; Hungary is in good relations, especially economical, with Russia, Bulgarian institutions are compromised as showed when Sofia vetoed the Romanian-initiative NATO fleet in the Black Sea; while Moldova is rotten by Russian influence, even if recently it began shifting away from it under Romanian patronage. The US nuclear arsenal based in Europe is mostly comprised of B61 warheads, also referred to it as “silver bullet”. It is an intermediate-yield strategic and tactical nuclear weapon featuring a two-stage radiation implosion design. However these bombs are designed to be drooped by bombers and fighter jets (aerial assets), not launched from silos. The Deveselu Aegis Ashore System from Romania doesn’t have any runways for air assets to land or take-off. The system was designed to work in co-op with an installation in Poland, a US Navy ship in the Mediterranean and an Early Warning System in Turkey, in order to intercept hostile threats. The system from its making is purely defensive and has no offensive capacity. So if the nukes are to be stationed in Deveselu, Romania, then the purpose is to deposite (no data on nuclear security capacity in Deveselu) them for a short term. The missiles could never be launched from that base. Be advised, this report/ rumor should be taken with a grain of salt as Romanian officials denies it and it’s reported just by one source (although trustworthy) that is quoting anonymous sources. However, even if it’s actually true, it should also be expected that the location of nukes will never ever be confirmed or revealed. It will be total deniability. Russia will begin it’s informational attack on Romania in the following days; internet trolls, fake accounts and huge amount of spam will invade Romanian online pages with anti-US/ anti-NATO messages. It is expected that the Russians will have a very aggressive and flooding approach as this is a majorly important issue for them. 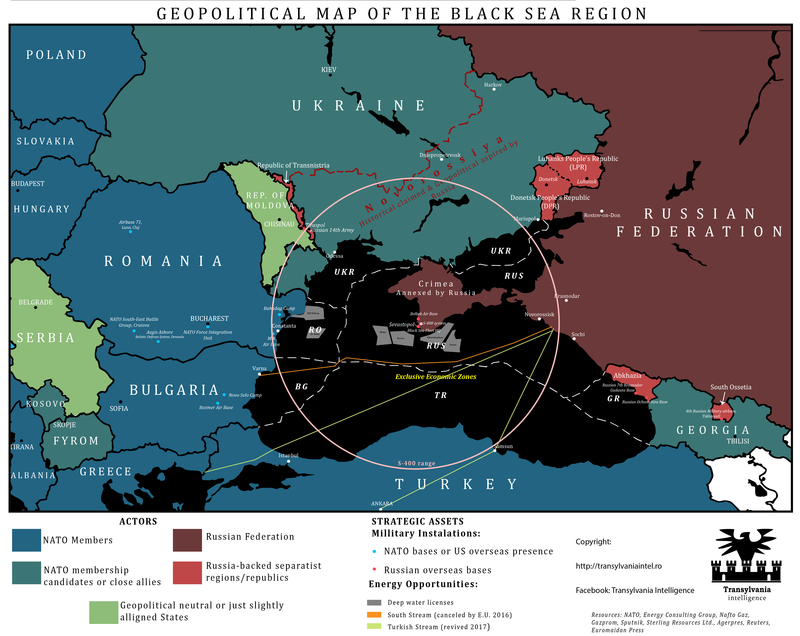 While the US lost a great geo-strategic placement moving it out of Incirlik, the new host country, Romania, is not only close to Ukraine where Russia annexed Crimea and invaded Donbas, but also to Transdnister, where Russian troops with a de facto separatists Government also operates. Another Kremlin-response could come from these parts. 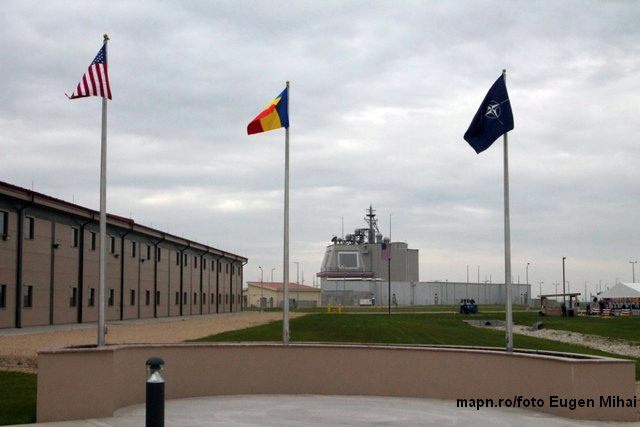 More US-investments in Romanian defense infrastructure are expected in order to enhance every details for securing nuclear assets. However, if this placement is temporarily or on long term, it remains to be seen. UPDATE #1: It seems that there is another confirmation. 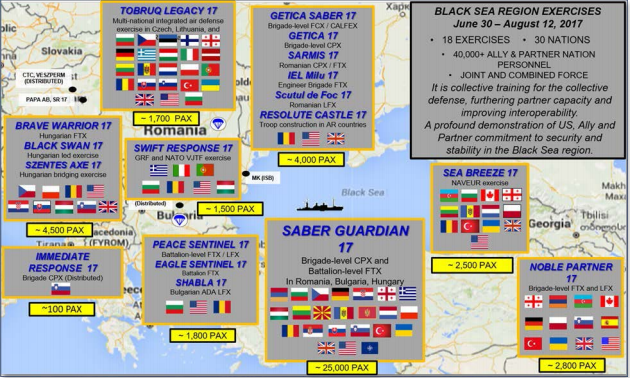 Israeli Private Intelligence and Security News Service “DEBKA File” also confirms that the US has began moving its nukes to Romania after the Turks requested to take control of the arsenal. They also inform that Russian jets could also use the Incirlik Air Base. 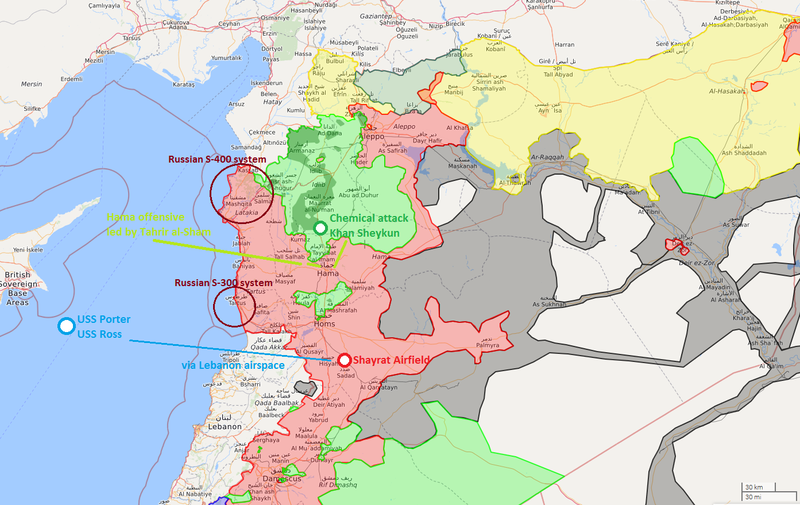 UPDATE #2: There are currently 3 hypothesis: a Russian disinformation campaign (they’ve been trying to discredit the defense-only Deveselu base for years), a true report but just a temporary storage, or a total-complete lie. UPDATE #3: Romanian officials continue to firmly deny this story. NATO said however that US allies must ensure that “all components of NATO’s nuclear deterrent remain safe, secure, and effective”. While the Pentagon stated that the US policy is to not infirm or confirm any news of its nuclear weapons. Like our page to stay updated.